A couple of weeks ago I was fortunate enough to win Aladdin The Musical tickets through the show's online lottery. 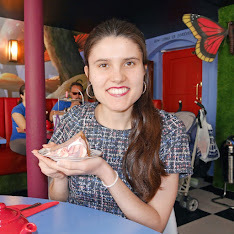 I entered the lottery after realising that I had a few days in London during my week off work, and much to my delight, I won tickets for one of the days that I'd applied for. 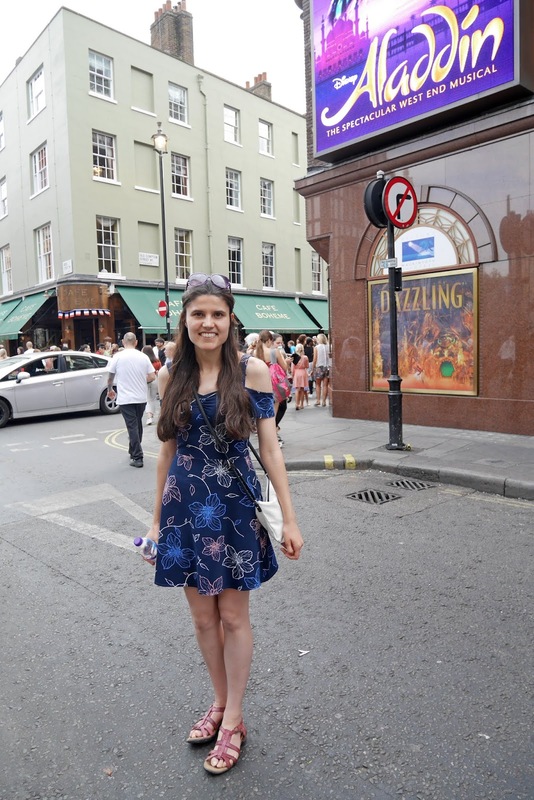 Our tickets were for the Thursday matinée performance and it started at 2:30pm so on Aladdin day I headed straight over to Leicester Square in the early afternoon. 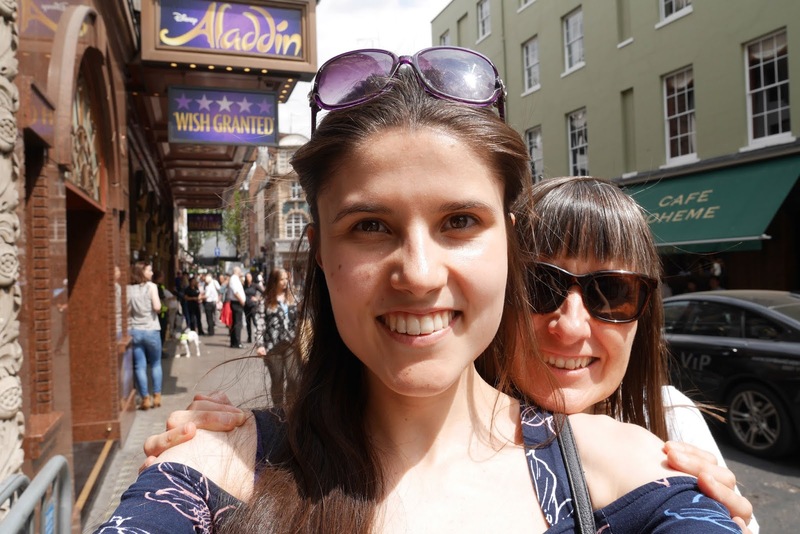 If you enter the Aladdin Lottery you can win up to 2 tickets, so my Mum came to see the show with me. 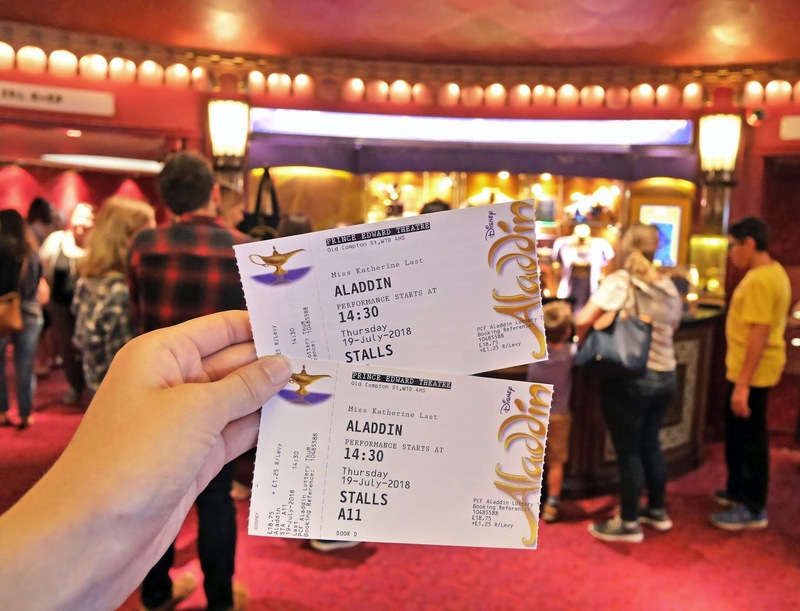 It wasn't my first time seeing Aladdin as I got tickets for my birthday in 2016, but it was my Mum's first time and I couldn't wait to show her all the glitz and glamour of the show. We picked our tickets up at the box office an hour or so before the performance, which is the earliest you can go to the box office if you're a lottery winner. As someone who always likes to have their tickets in advance this was a brand new experience, but given that there was only a week between the lottery and actually going to the theatre, I didn't want to risk the tickets not getting sent to us in time. It was such an easy process though as I just walked up to the box office desk, showed the lady my card and booking information and voila, we could go into the theatre. 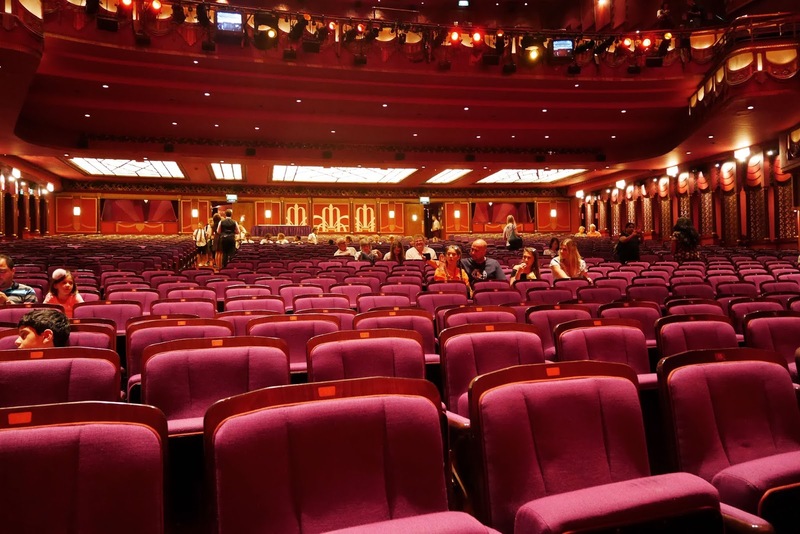 Lottery winners are allowed to purchase £20 front row tickets, so finding our seats was exciting. We were positioned slightly off centre, but we were as close to stage as we could be and throughout the show, the view was amazing. From the dancing to the sparkly costumes, there was so much to look at and take in whilst the performance was on. My favourite parts of the show were the genie singing 'Friend Like Me' and the magic flying carpet scene ('A Whole New World'). The staging for both of these tracks was unbelievable, from the jazz dancing in the Genie's song to the fact that they actually 'flew' a carpet across the stage during Aladdin and Jasmin's duet. The songs were on either side of the intermission too, so the excitement was held the whole way through the performance. After over 2 hours of Disney magic and glitter, it was time for us to leave the theatre. My Mum and I really enjoyed spending the afternoon together, singing along to Aladdin songs. If you know you're going to be in London soon, definitely try and get tickets for the show through the lottery. At £20 a ticket, it's the cheapest way to get tickets for Aladdin. 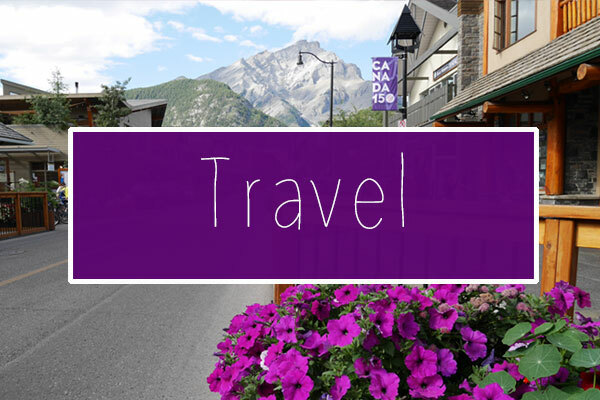 Have you seen any of the Disney musicals in London?